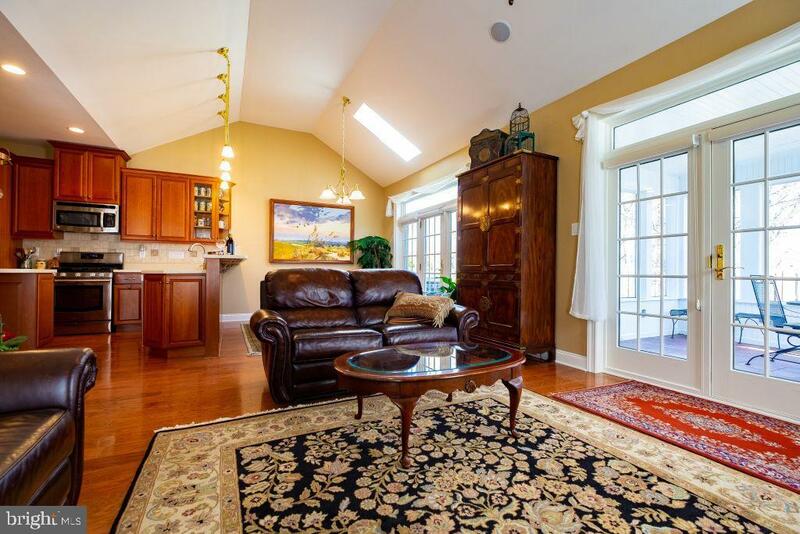 The details & quality will be the first thing you notice when you enter this beautiful S. Lehigh condo. 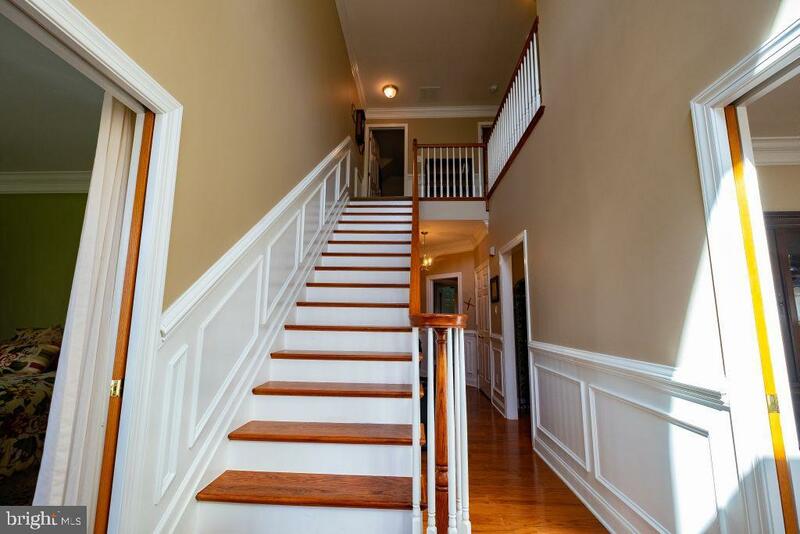 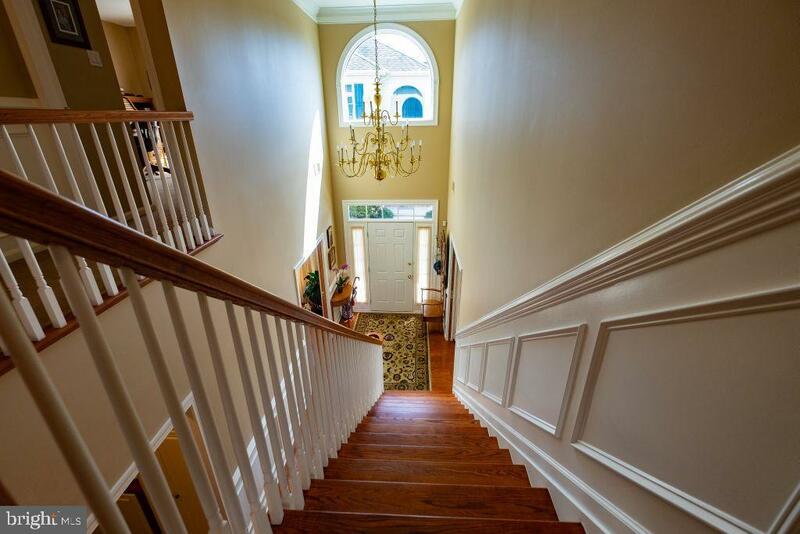 The paneled walls, crown molding and hardwood floors throughout the first floor will impress you as you enter the foyer. 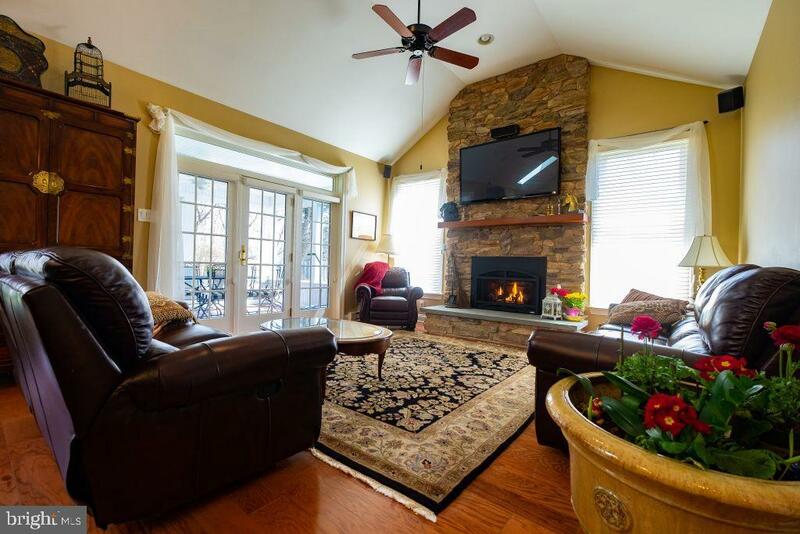 You'll spend most of your time in the family room in front of the PA blue stone gas fireplace & hearth. 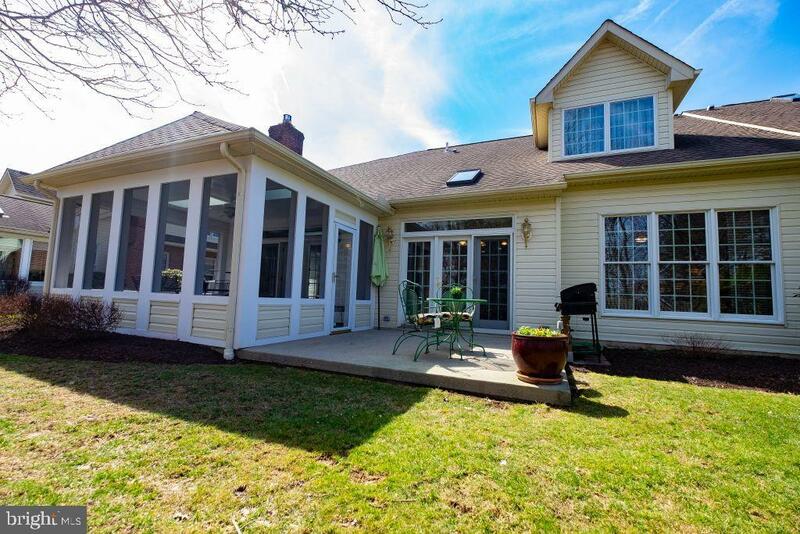 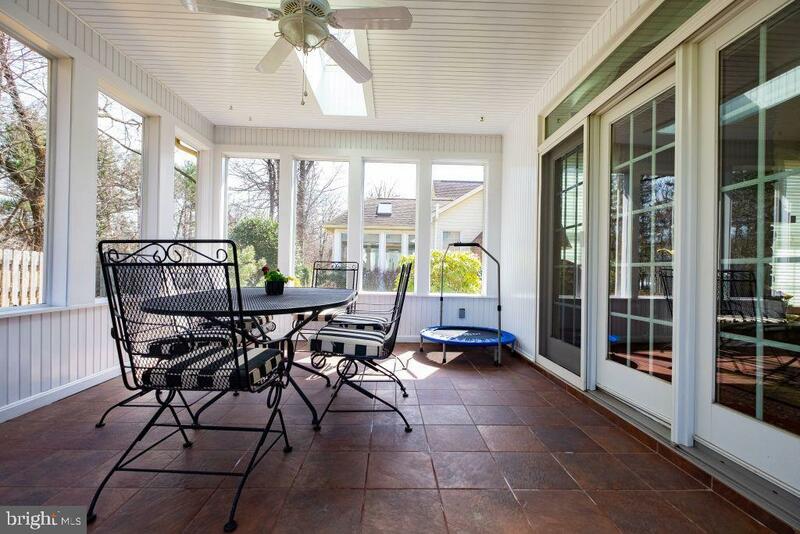 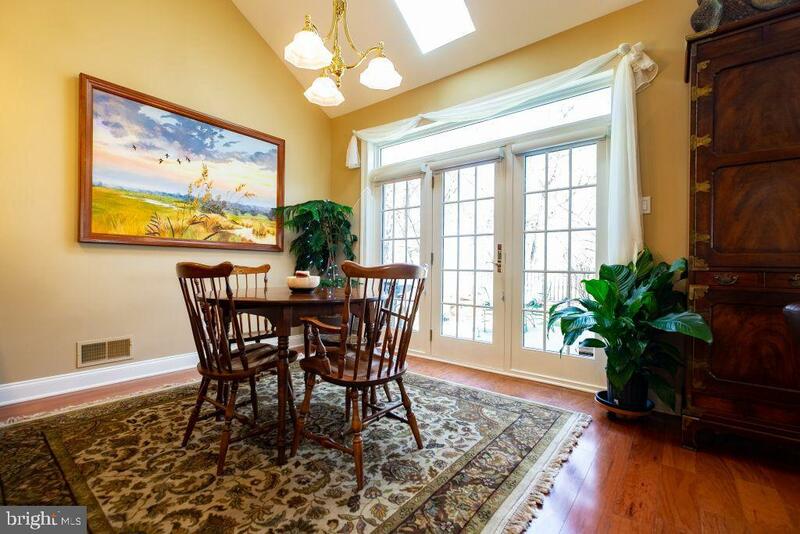 Step through the French doors to the tiled sun room or to the outside patio. 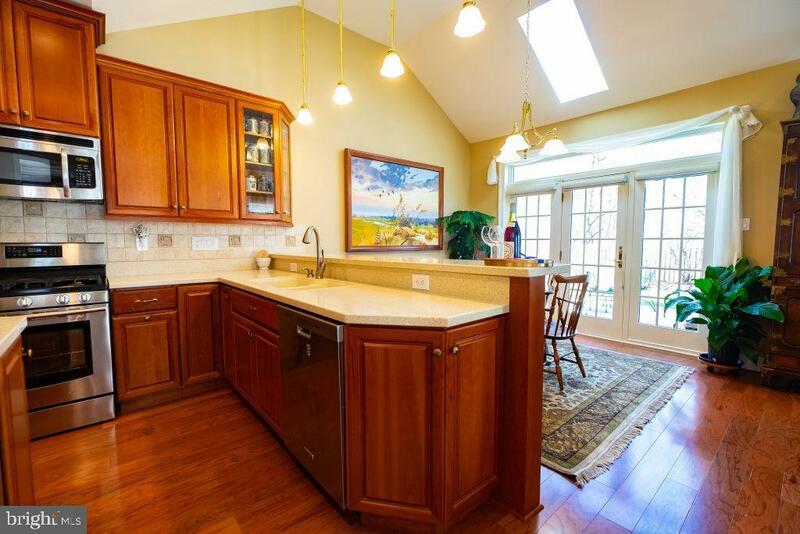 The family room is open to the dining area & the well-planned kitchen. 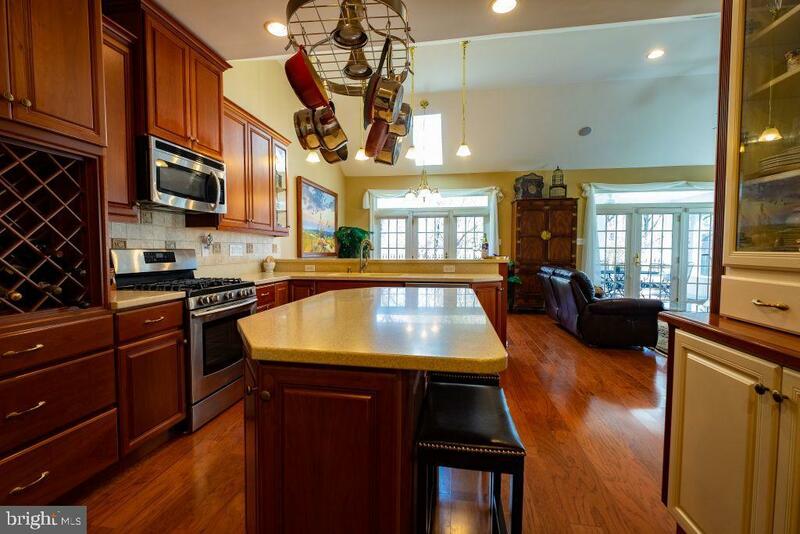 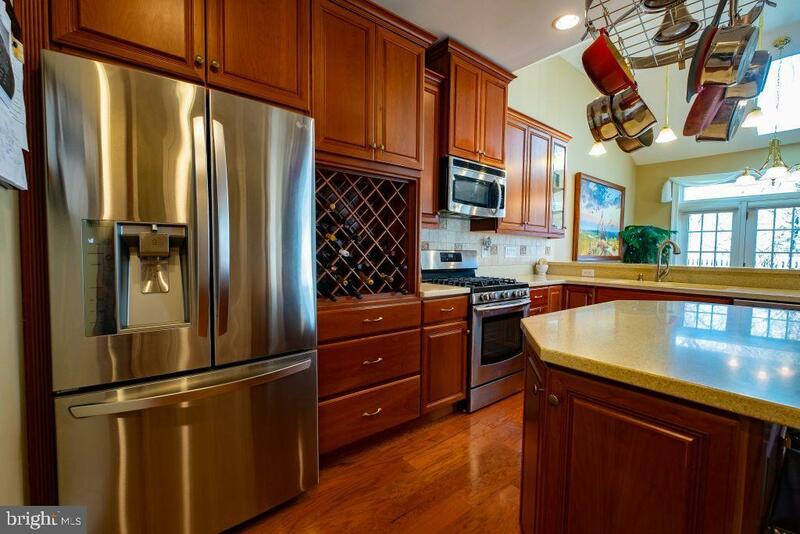 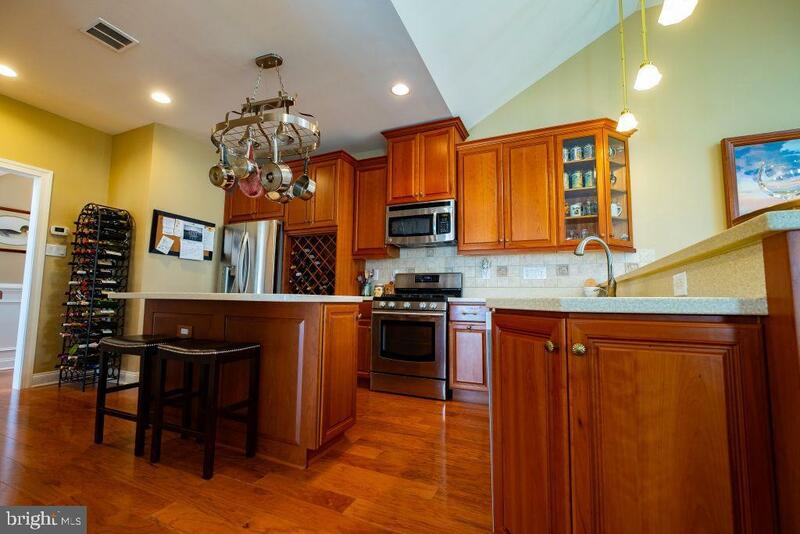 The kitchen has plenty of cabinets & counter space with newer stainless steel appliances. 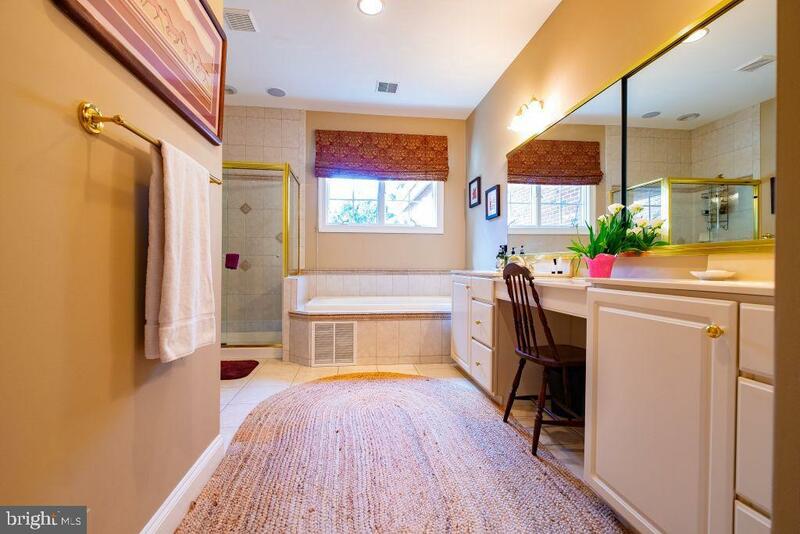 It has an island & a peninsula with seating. 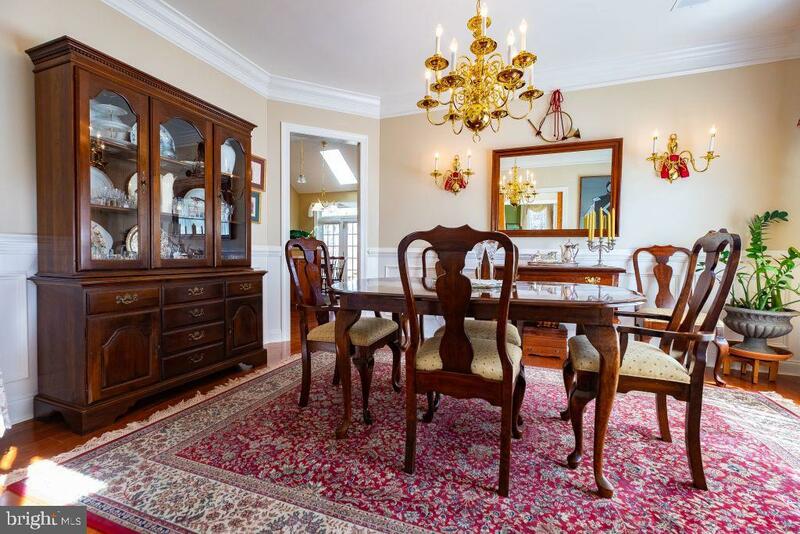 There's a lovely dining room with pocket doors & a 4th bedroom or office/den across the hall also with a pocket door for privacy. 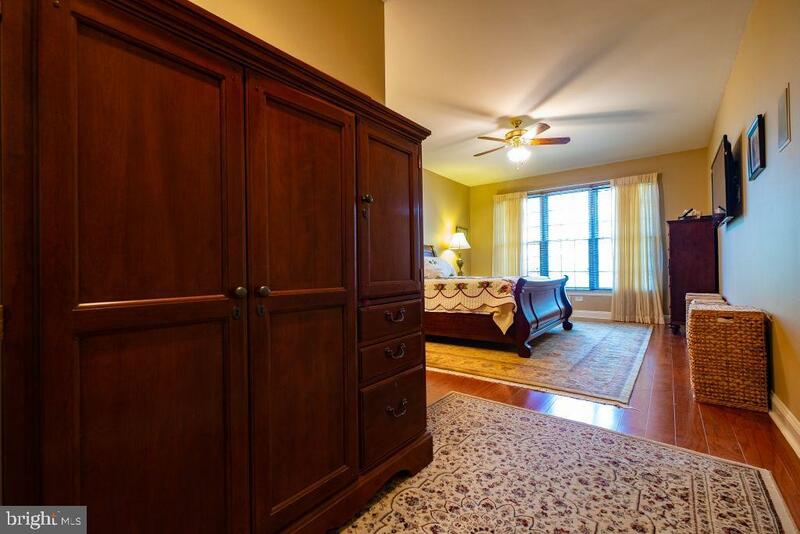 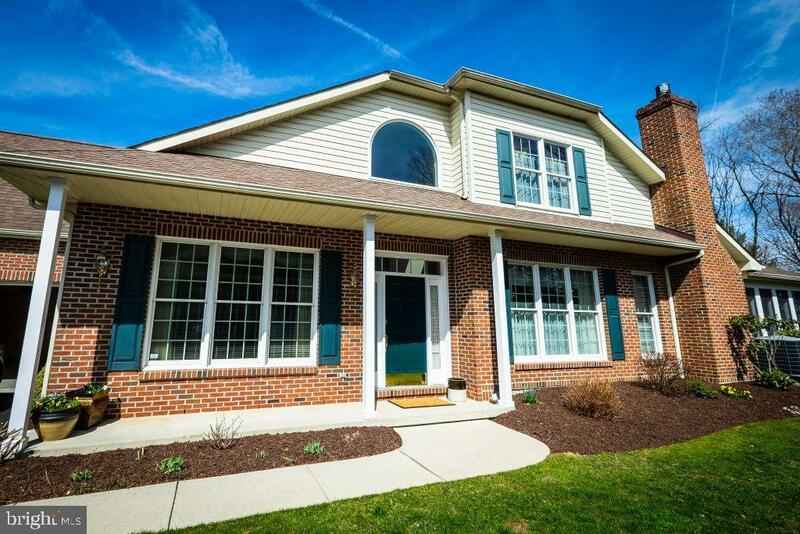 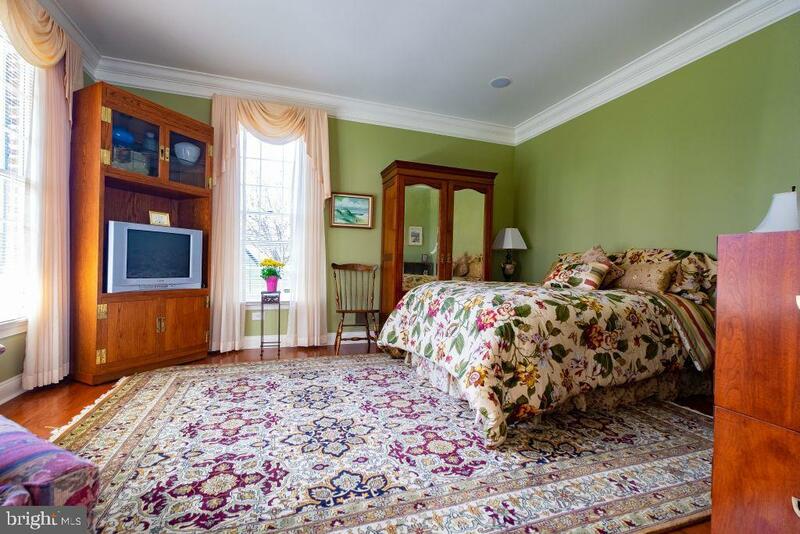 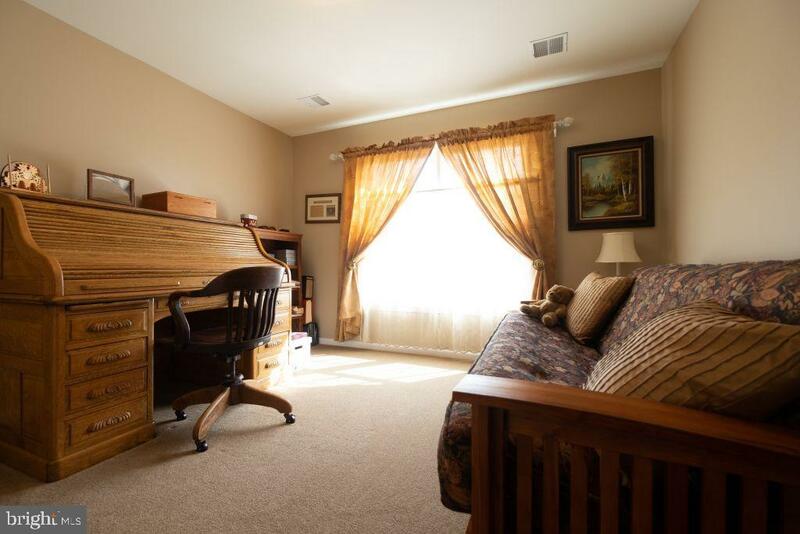 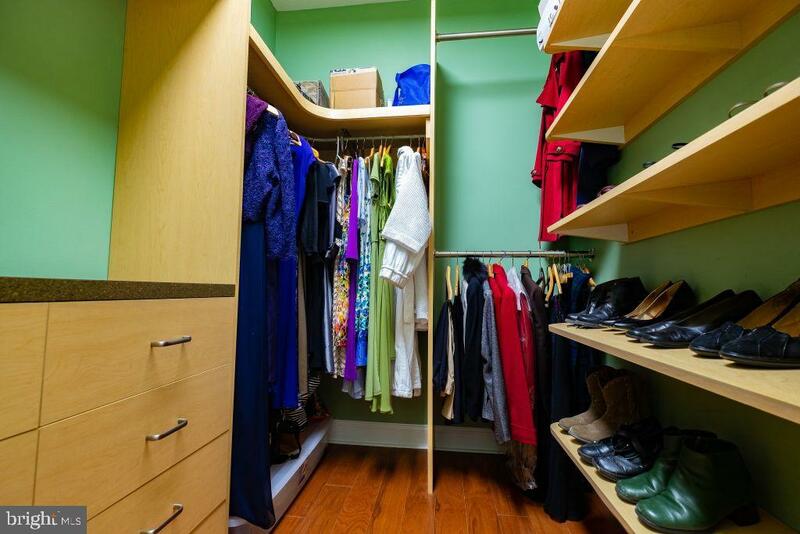 The 1st floor master is large and has his & hers walk in closets with custom built-ins. 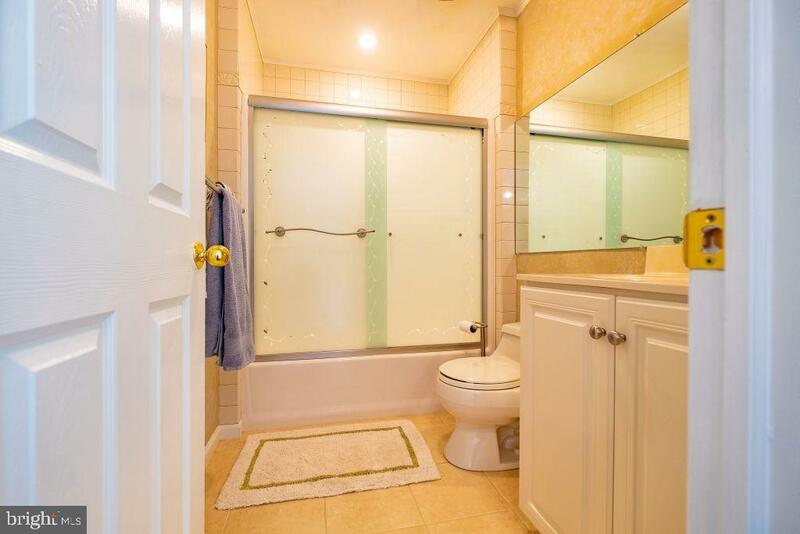 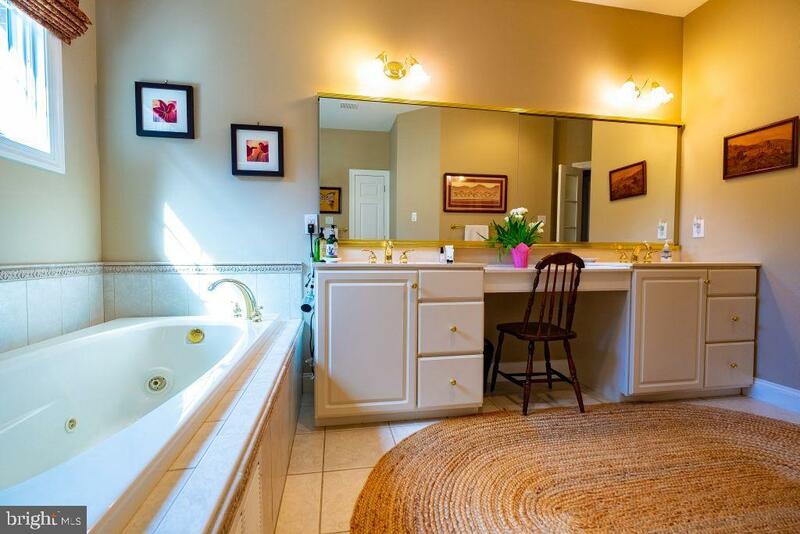 The master bath has a double sink & Jacuzzi tub. 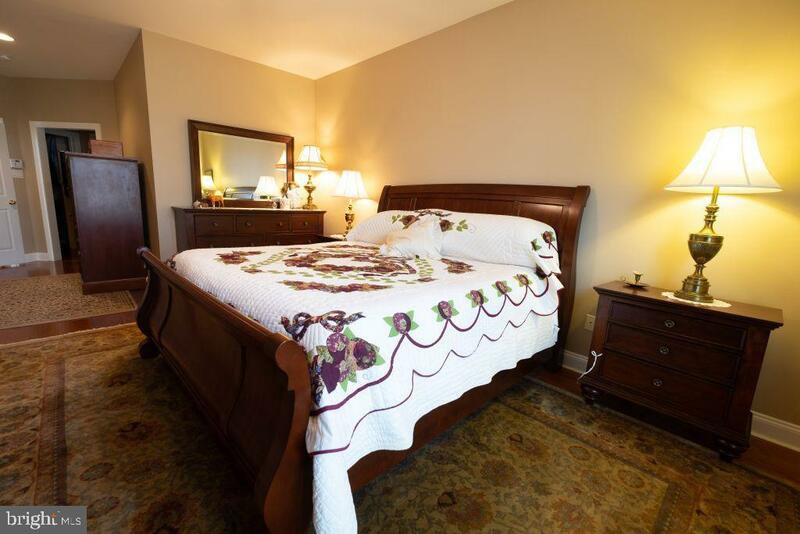 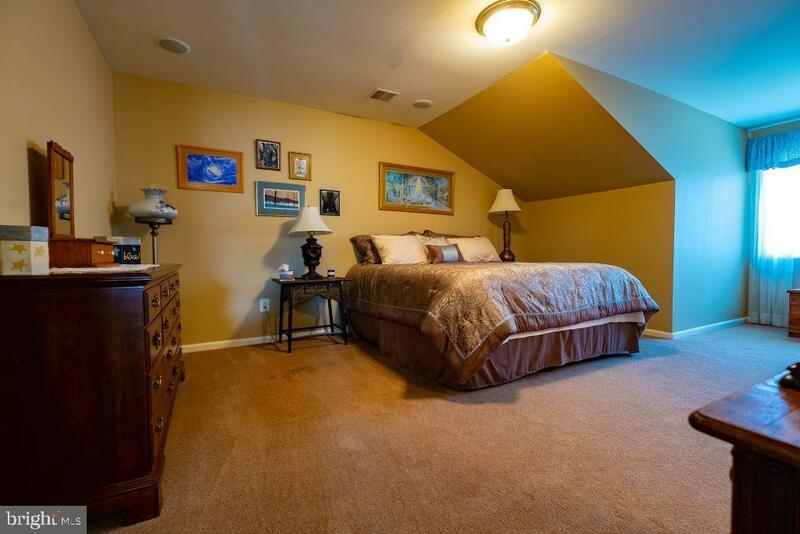 Upstairs there are 2 more bedrooms with an updated bath & a large finished storage room. 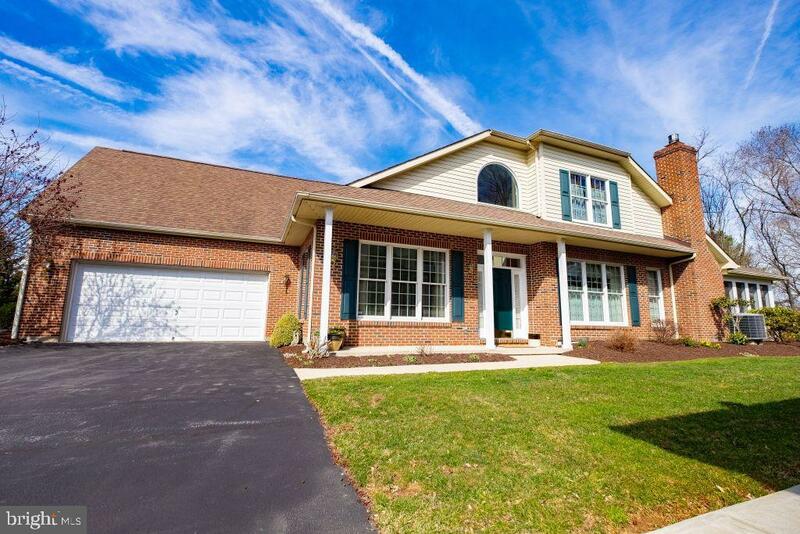 Close to routes 309, 378 & 78.